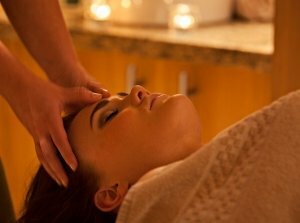 Enjoy a full day of pampering at The Spa at The Kingsley. 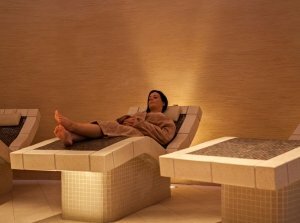 Here, you can indulge in a refreshing Foot Soak, a Hotstones Back, Neck & Shoulder Massage and a Kerstin Florian Customised Deep Cleansing Facial, followed by a delicious, healthy lunch in The Springboard restaurant. Once you are nice and relaxed you can then retreat to your Classic room for the night. Treat yourself to a night of luxury in Cork and enjoy our Best Available Price. Each of these modern rooms contains air-conditioning, a TV with satellite channels and tea and coffee making facilities. There is also an en-suite bathroom with hairdryer, bathtub and shower. Most rooms have stunning views over the river.